Pours a slightly off-clear honey complexion. Quickly vanishing head with lasting lacing. Loads of peach in the tones. So much in fact I get nothing else. In comparison. Barely any peach in the taste. But I’m not quite sure what. Bit bitter but begger all else. Oddly drinkable. The more I drink the more peach I’m getting. It’s nice actually and I’m not a peach fan. Bit worried it’s not peach and maybe apricot or something. I’m sure it’s peach. 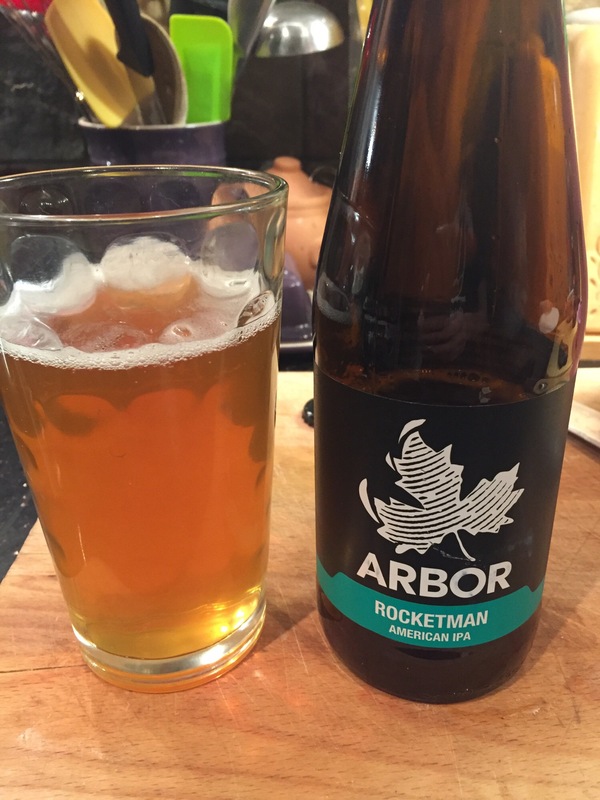 This entry was posted in beers and tagged arbor, peach. Bookmark the permalink.